That's why I asked Matthias Bauchinger, founder and developer of LENA and even father of 3 children, to tell you more about it today. LENA is a family platform that helps parents get great ideas for excursions and activites that suits their interests and needs. With the help of Artificial Intelligence LENA helps to quickly find a suitable tip. In addition, you can network on LENA and also get interesting tips from relatives and friends, share photos or videos, etc. LENA is both a web app for the smartphone and a PC version - everyone decides how to easiest use LENA. 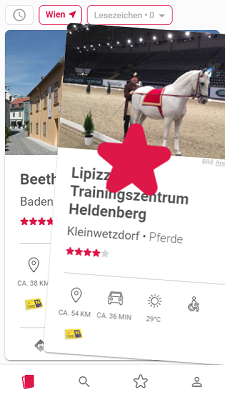 LENA finds suitable excursion destinations in seconds with the help of machine learning. So you do not spend precious time searching and filtering - just like on old-fashioned web portals. 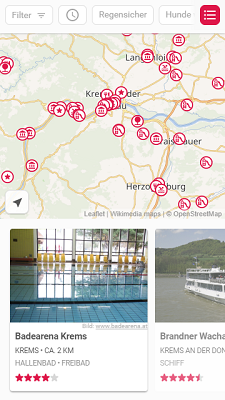 At LENA you can also create bookmark lists to remember destinations for later. LENA also offers extensive filter options, if you would like to rummage through it yourself. In addition, LENA also offers the possibility of networking with family and friends or you can easily follow people with interesting contributions. And LENA is only just at its beginning - we are currently working on new, great features. How did you get the idea to develop this app? I've spent the last 20 years in IT, including the last 10 years in the computer games industry. When I became a father a few years ago, I was very surprised how little the potential of technology and gamification in the leisure activities of families is used. After wasting hours on Google and web portals looking for family activities, I simply had to find a solution. The idea has started small with surveys and personal conversations and has then evolved into the product that it was now developed over the last 12 months. However, LENA's web app is just at the beginning of development and is constantly expanding its offer and functionality. LENA was originally created in the circle of my family. 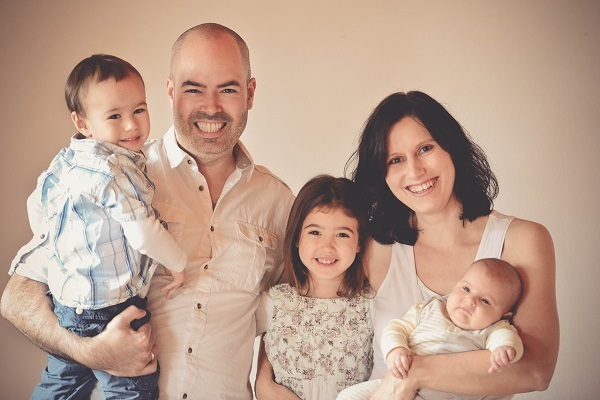 Especially my wife Marie-Therese played a major role in helping shape LENA and, despite our three children, is actively involved every day. In the course of the many discussions in our network, we quickly found a lot of support. In principle, every mother and every father we talked to confirmed our problem solving and many now actively support LENA. Be it by contributing excursion destinations or with their expert knowledge in various fields. That's how we have become a network organization over the months. Where can we find your offer? LENA is available as a web app via smartphone and PC at www.lena.app. LENA is free and fully accountable for families after registering for the account. I think the mix makes Vienna: Vienna offers many green areas, a lively and beautiful city center and modern accents next to historic buildings. In addition, Vienna has a lot to offer for excursions for families. Not so long ago, we were with the children "Am Himmel" - a beautiful place in Vienna 19 - a lot of nature, space to let off steam and recharge your batteries. I think we do not have a real favorite spot in Vienna because we are always looking for new adventures and places. 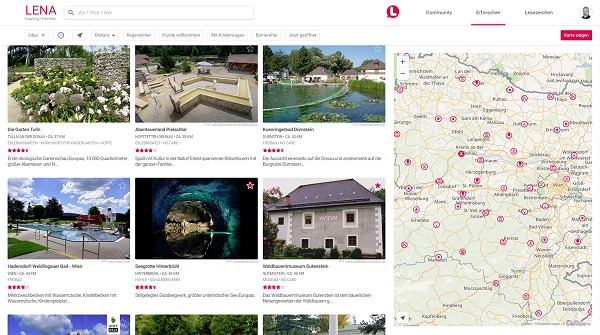 But we especially like natural places like the Lainzer Tiergarten, Schönbrunn, Am Himmel, the flower gardens Hirschstätten and others. With three small children we are a bit limited regarding restaurants, but we feel very well in the Waldemar, the Hao Noodle and the Akakiko in Vienna 13.